With the wonderful old fashioned charm of a vintage car, this is surely the perfect transportation for a wedding day. 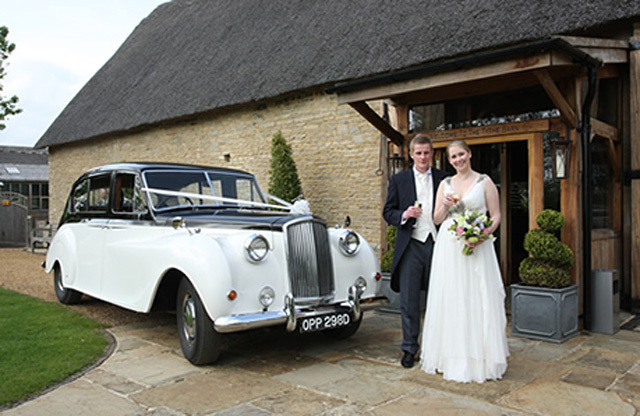 We at Special Day Cars can offer a chauffeured vintage wedding car, to travel you on your way to marital bliss. With splendor and refinement you can be chauffeured perfectly to your wedding venue in one of the most beautifully crafted cars, we have many for you to choose from, including the traditional Rolls Royce Phantom wedding car. With all of the renowned car manufacturers building beautiful cars there are many vintage cars to choose from for your wedding car hire. 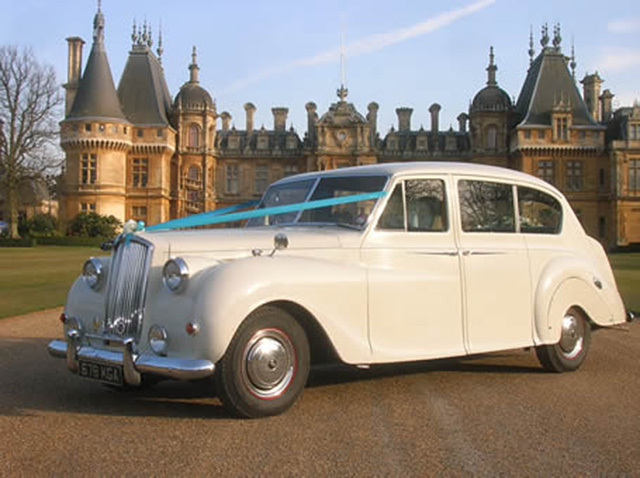 Take a look at our range of chauffeur driven vintage wedding cars. We guarantee something will catch your eye. 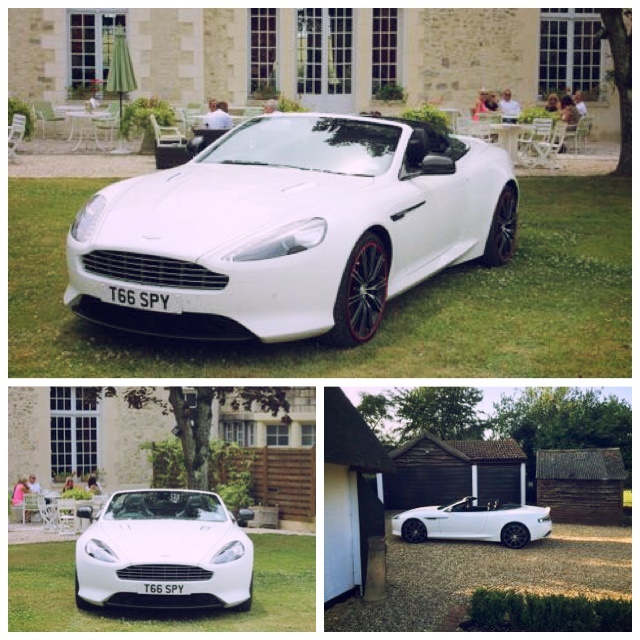 Turn up to your wedding in style. Available in Milton Keynes and surrounding areas. The beautiful Rolls Royce Silver Wraith is now available through Special Day Cars. 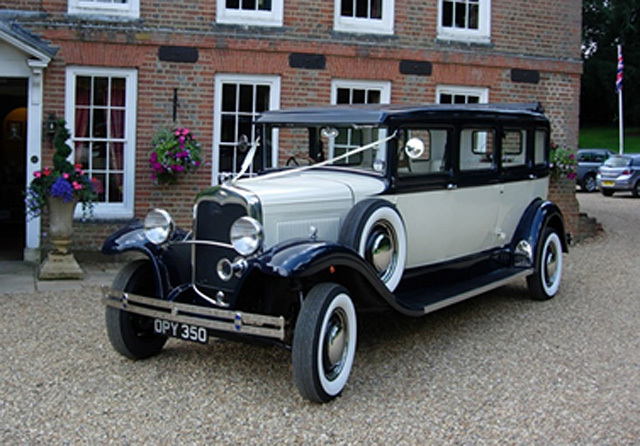 This Fantastic car is suitable to transport the groom or bridal party – it is superbly luxurious and comfortable. Finished in Midnight Blue and Ivory with a luxury interior of blue leather seats and burr walnut fittings. Tasteful, unique and that perfect extra special touch to your wedding day. 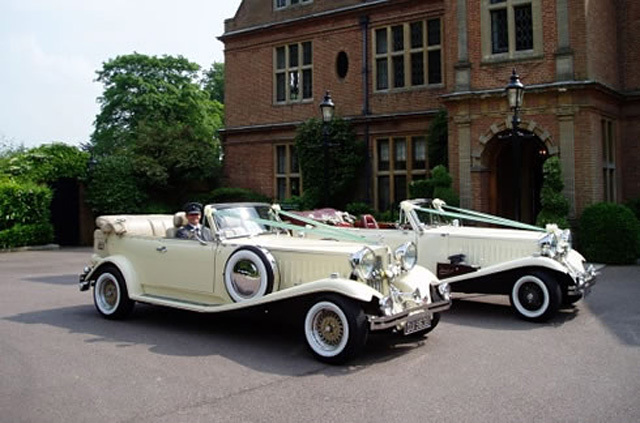 A wonderfully classic and beautiful Rolls Royce Phantom III Limousine, that would grace any Bride & Groom’s special day. 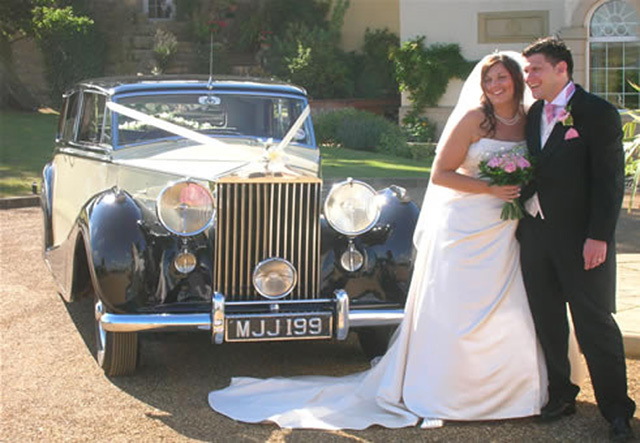 Special Day Cars offers a Rolls Royce Limousine for traditional wedding car hire. Simply divine and luxurious, this Limousine will certainly impress. To discuss availability simply call Special Day Cars today. 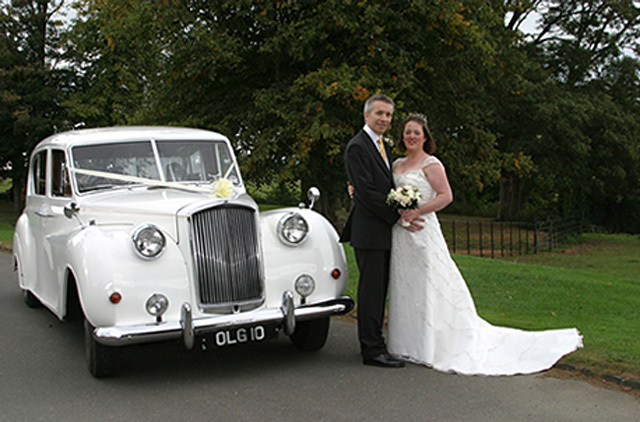 The Bentley Silver Cloud S3 is the finest prestigious car available for wedding car hire across the UK. This will create a glamerous and romantic feel to your Special Day. Making your day as perfect as you deserve it to be. The Bentley R Type is a magical car for a wedding. The car creates a graceful and classy atmosphere perfect for transporting the bride. This is a pristine vehicle and perfect for a traditional wedding. This stunningly classic Bentley Touring Saloon creates the perfect romantic atmosphere required for the most spectacular wedding day. 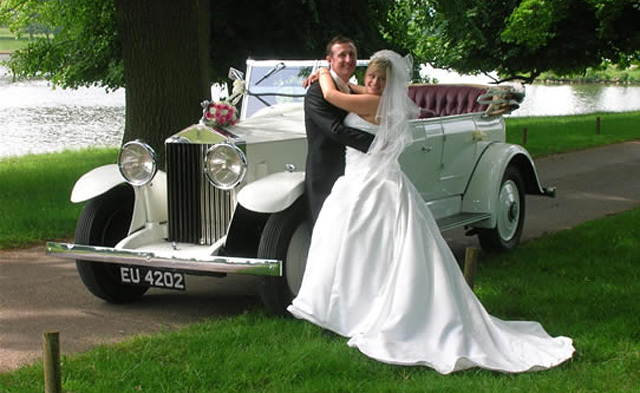 Simply contact the Special Day Car team to discuss your requirements for this beautifully timeless wedding car. Special Day Cars have a remarkably pristine Bentley touring saloon in a stunning ivory colour. This car is perfect for transporting the bride to the ceremony in comfort and class. The Vintage Hummer holds a timeless elegance from a bygone era. The traditional wedding will be made complete with this lovely 1933 Vintage Hummer.